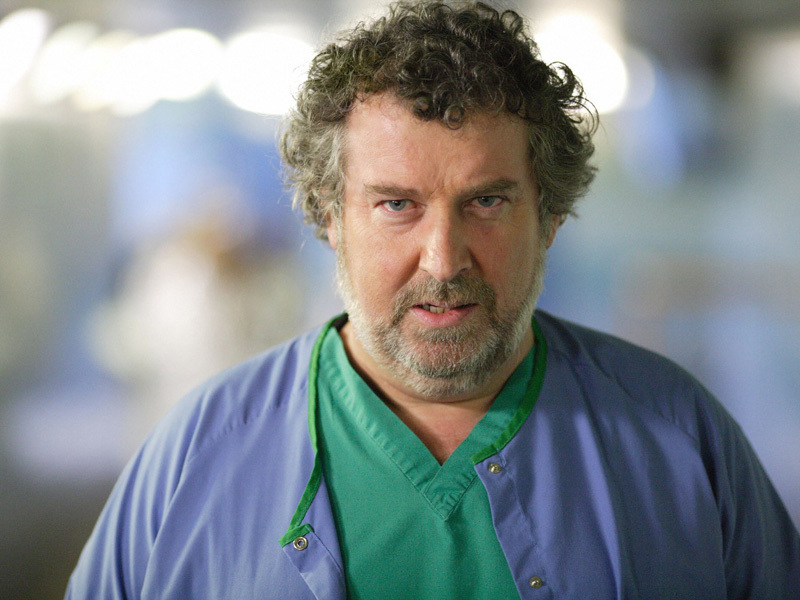 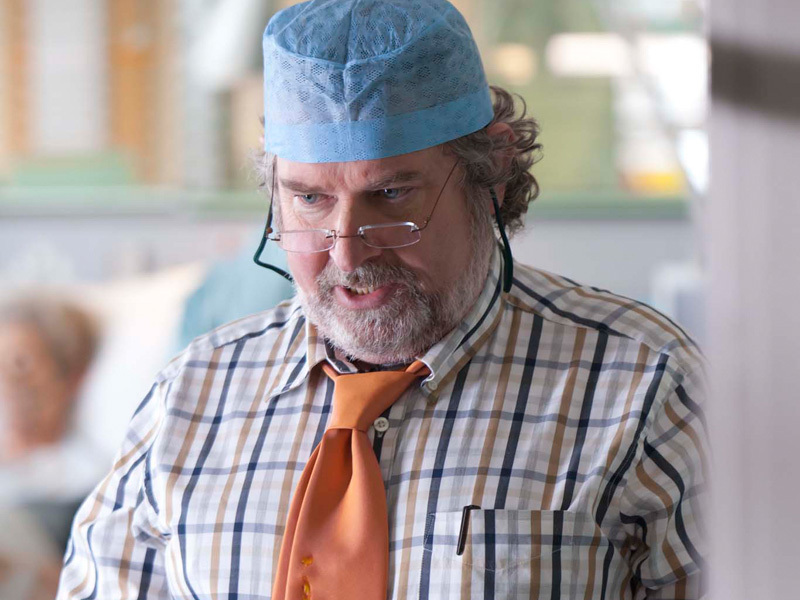 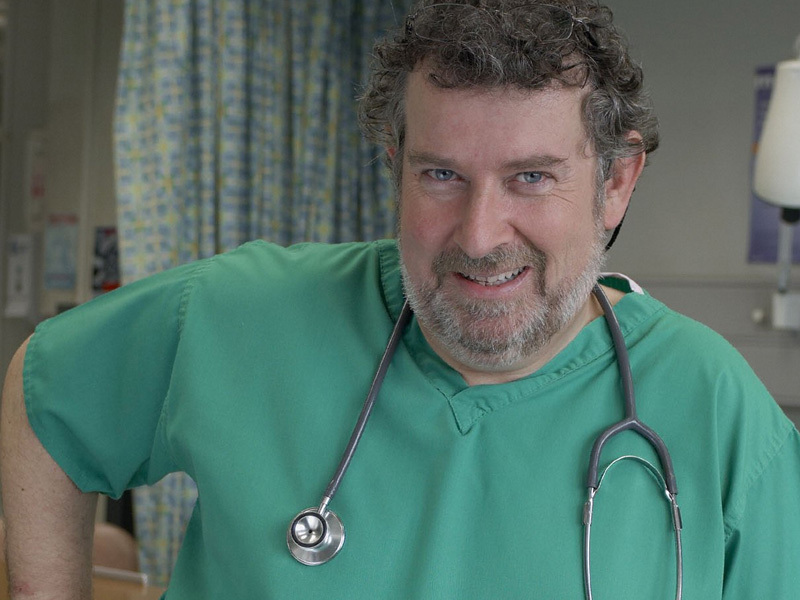 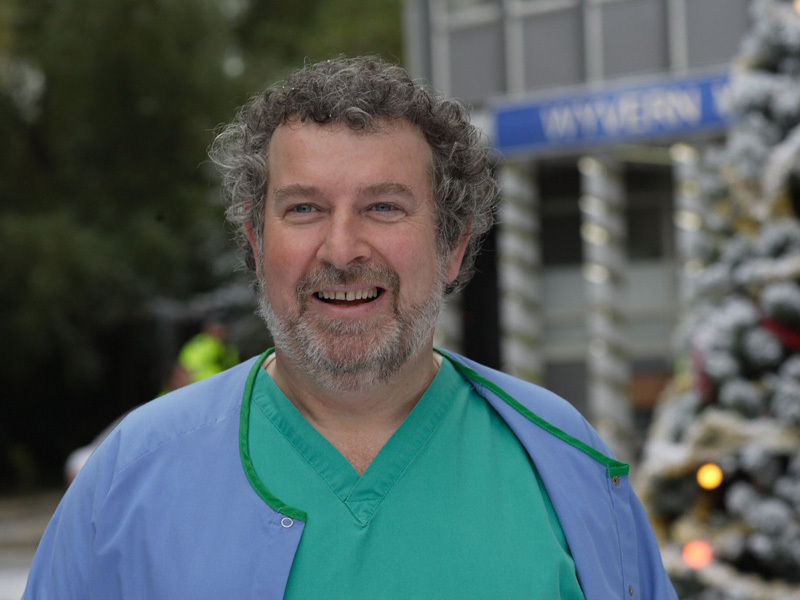 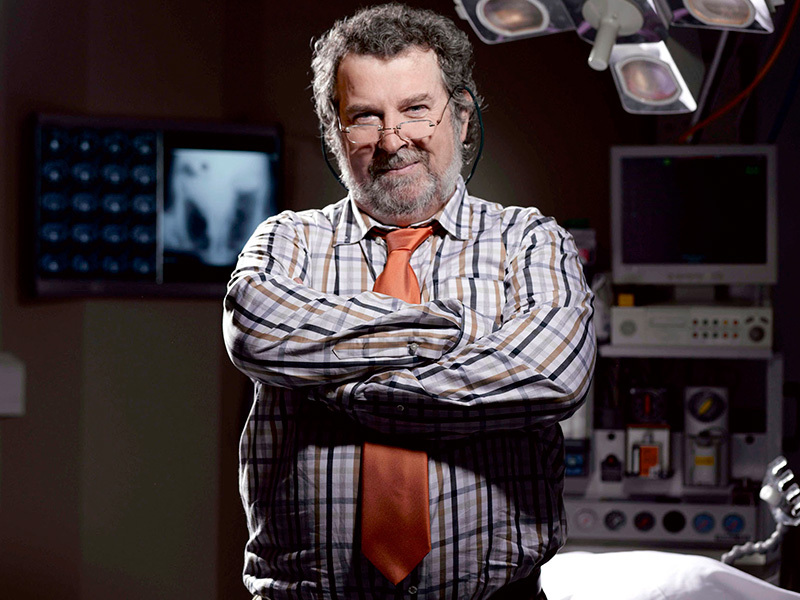 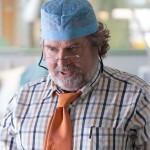 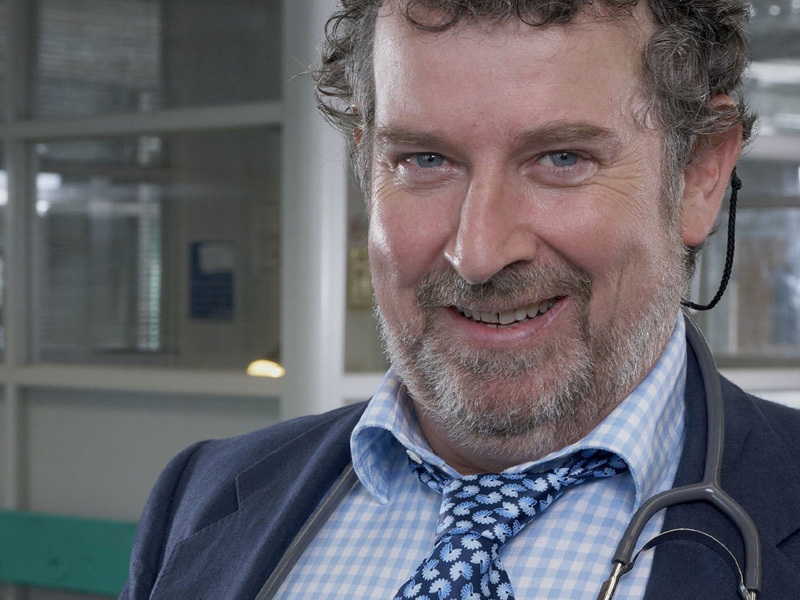 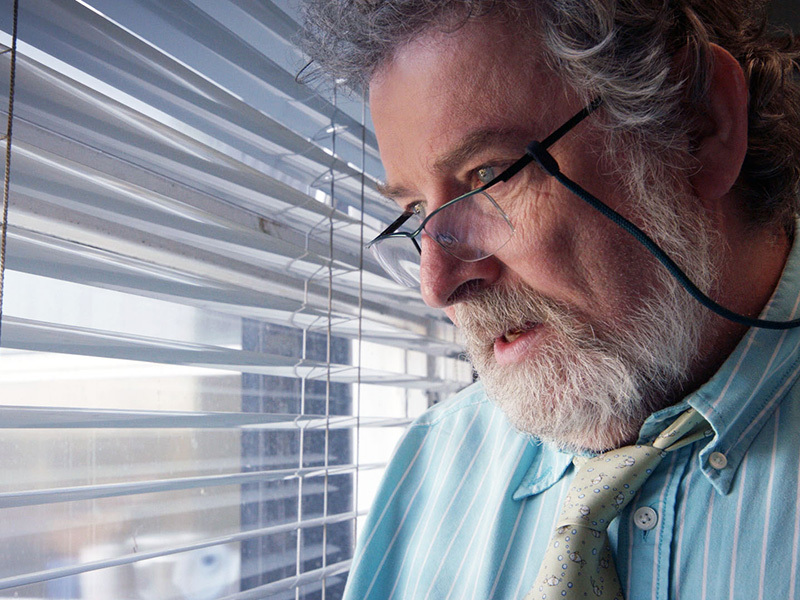 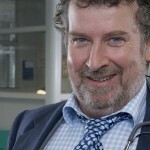 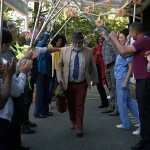 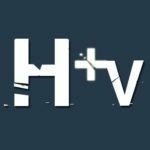 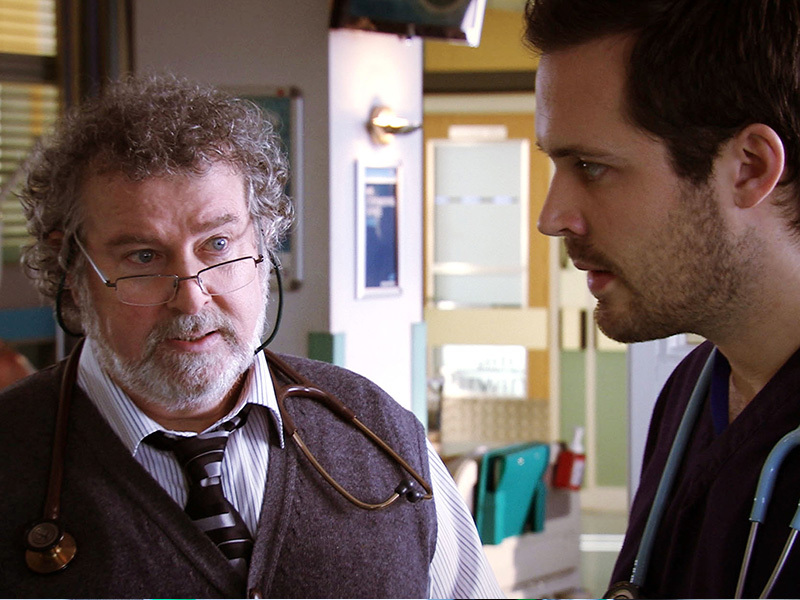 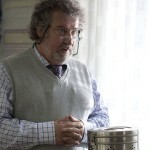 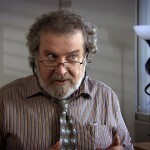 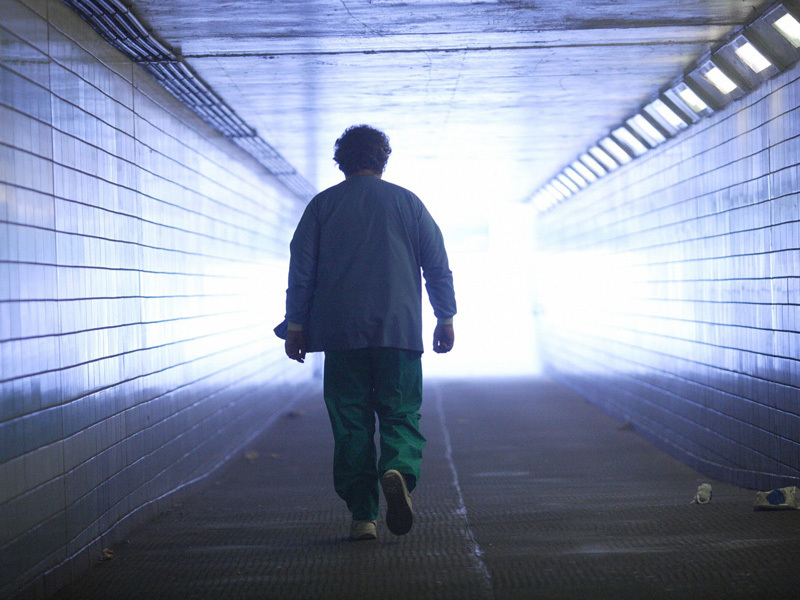 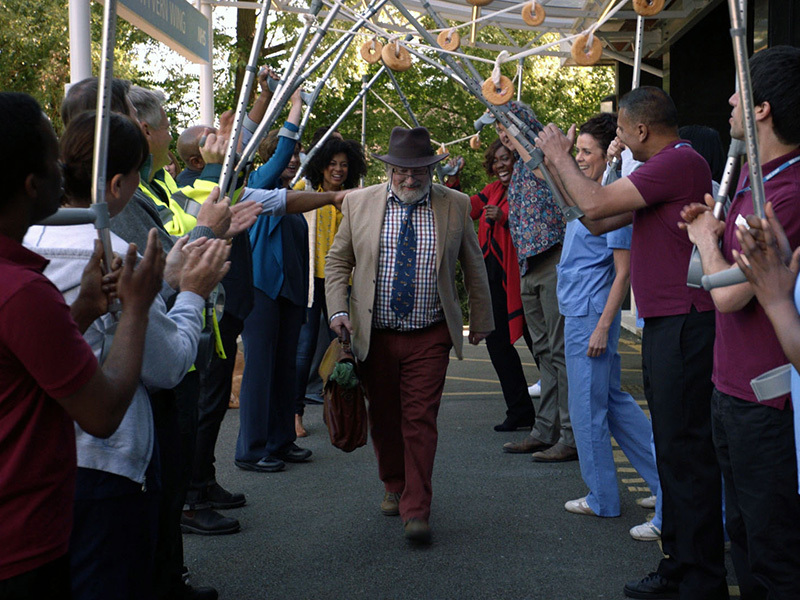 Long serving HOLBY CITY actor Paul Bradley made a shock exit from the medical drama last week but Producer Oliver Kent has said the door has been left firmly “wedged open” in the hope he will come back one day. 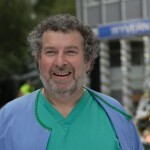 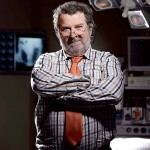 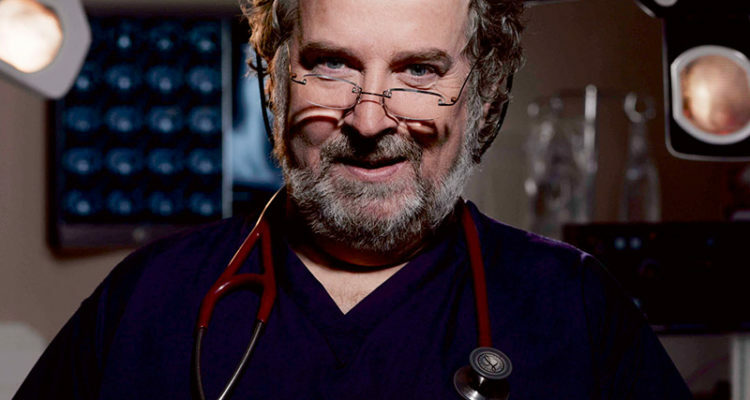 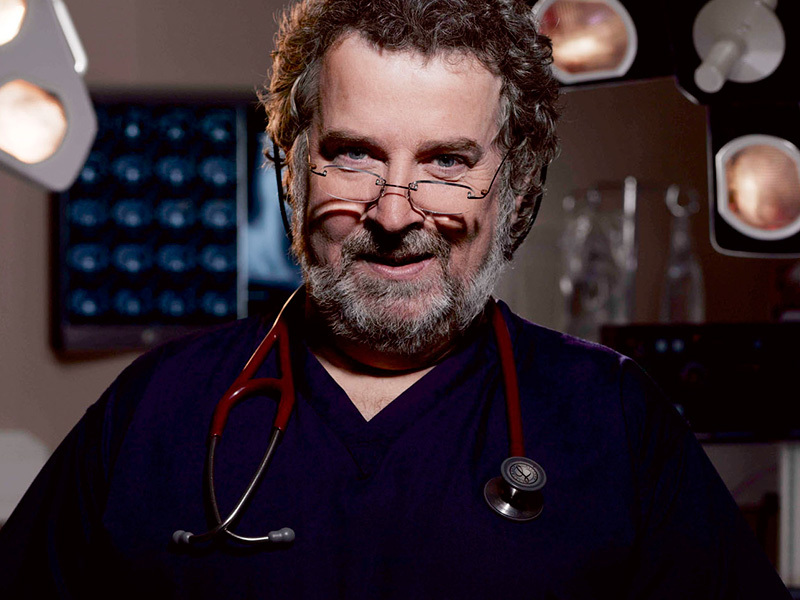 Paul has played popular surgeon Elliot Hope for 10 years, having joined the show in Series 8 and notching up over 380 episode appearances. 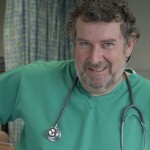 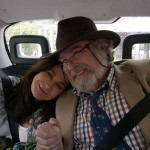 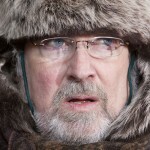 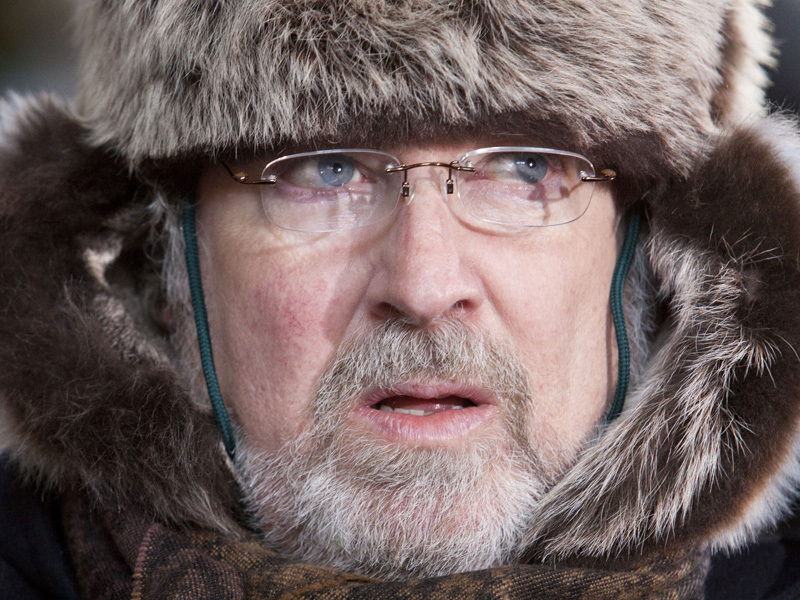 Involved in a number of storylines over the years, probably most notably the assisted suicide death of his wife, Gina in Switzerland, in which Series 8 finale episode ‘Moondance’ is still rated as one of the show’s best episodes and Series 10’s Christmas special, which saw Elliot take on a remake of ‘It’s a Wonderful Life’. 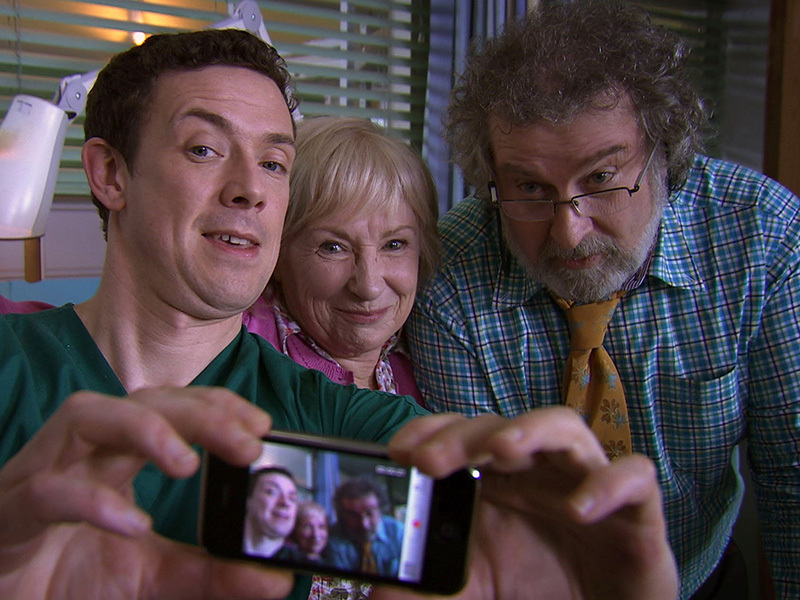 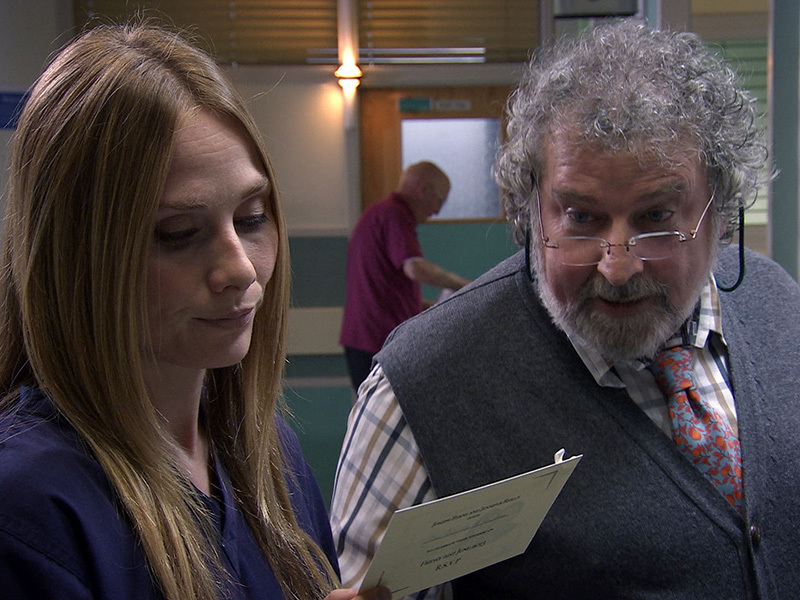 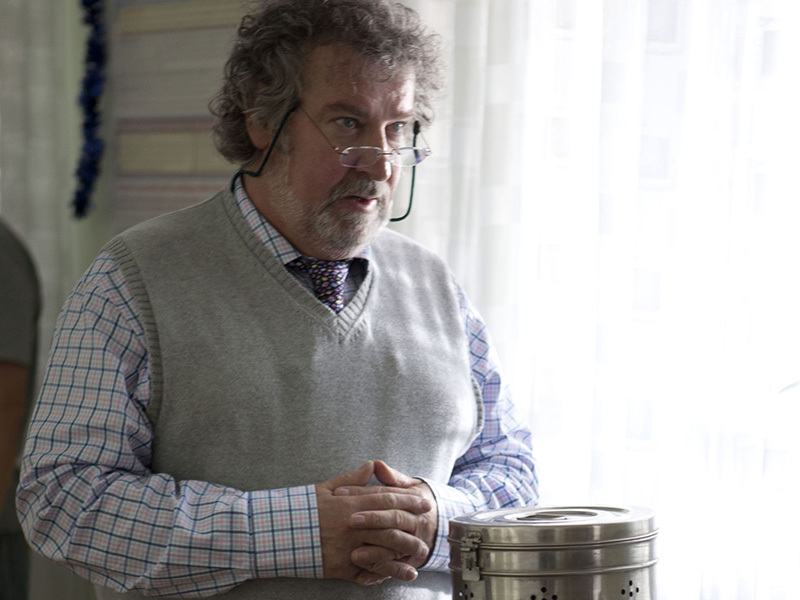 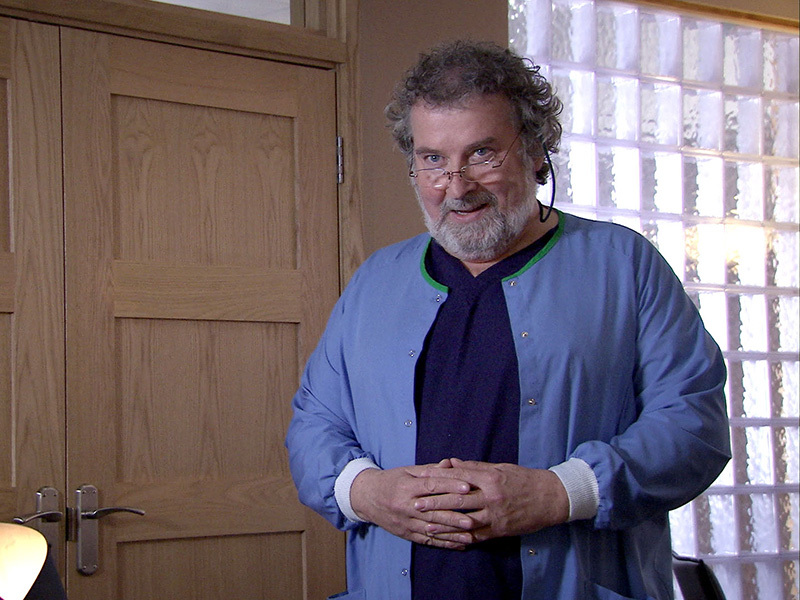 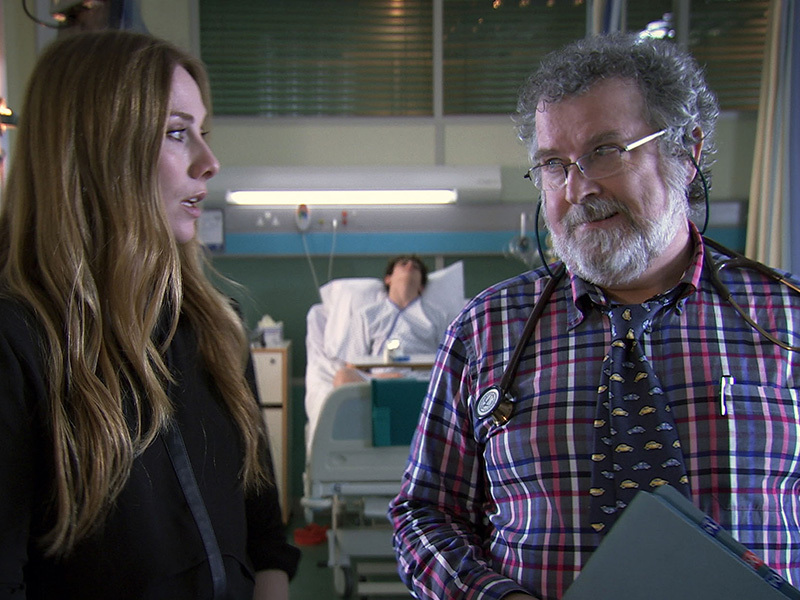 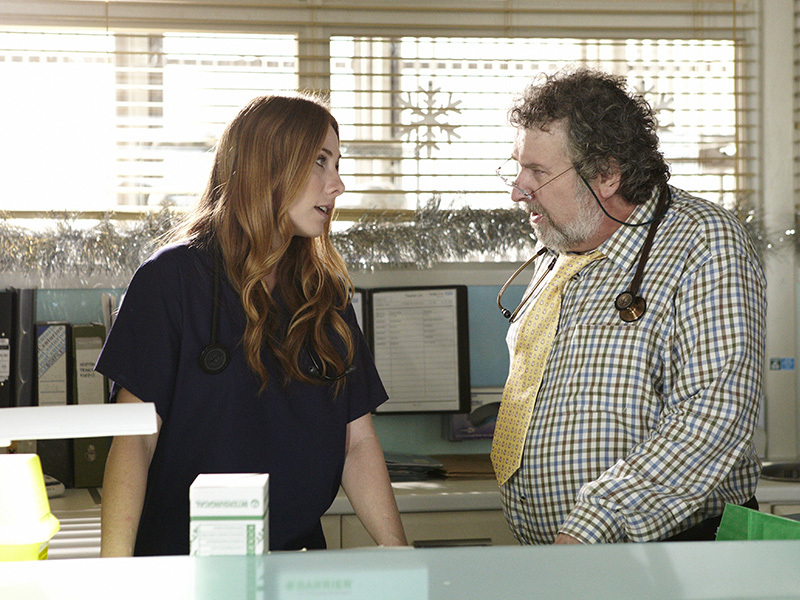 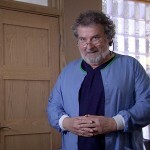 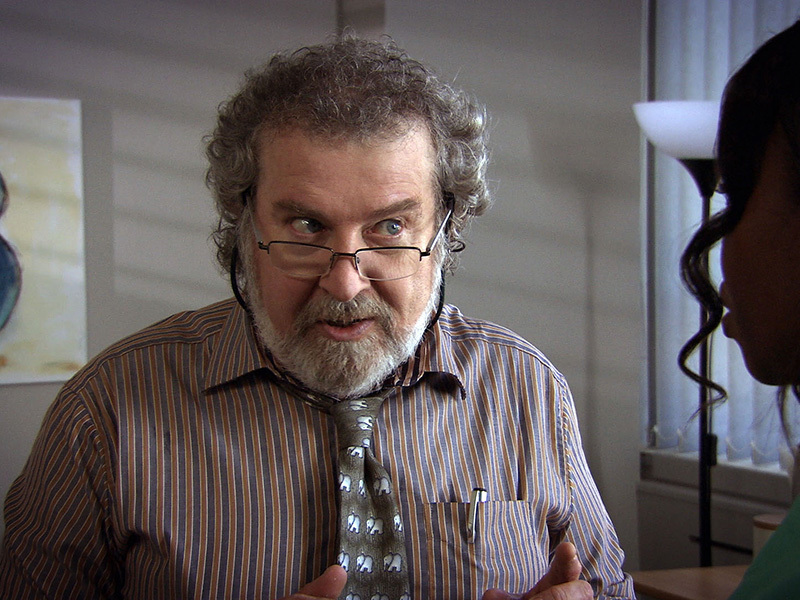 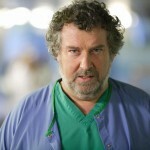 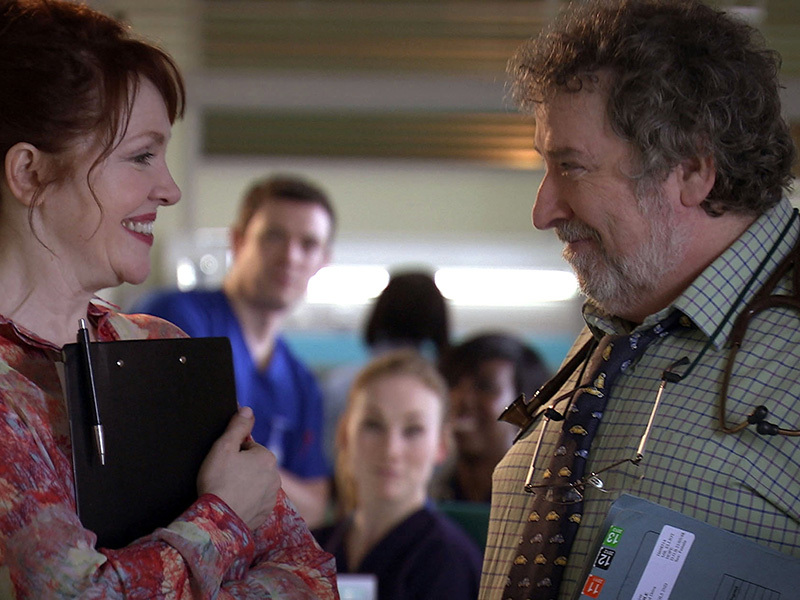 Elliot makes the bold decision to quit Holby to follow his first love Brigitte. 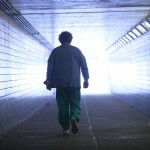 No Comments on "Door left open for Elliot"